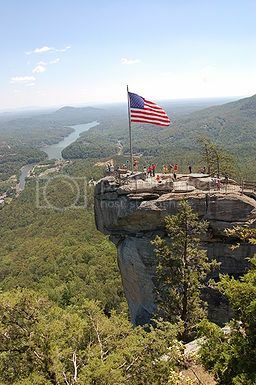 Chattanooga is without a doubt, one of the top weekend getaways in the US and one of the top family destinations in the US for a summer vacation or weekend trip. Chattanooga boasts a ton of attractions and things you can besides visiting Tennessee Aquarium where you can enjoy seeing marine life many and great exhibits such as the stunning rainforest rooftop. Chattanooga also boasts a beautiful riverfront area where you can book a riverboat tour along the Tennessee River, as well as Lookout Mountain, which is one of the gem attractions in Chattanooga. 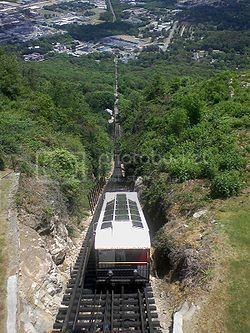 You can enjoy great hiking opportunities and memorable views from Lookout Mountain observational points, as well as many other cool attractions such as taking a ride on-board Lookout Mountain’s incline railway and exploring Ruby Falls stunning underground waterfall. 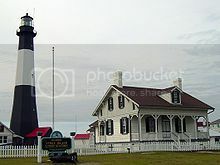 The Outer Banks in North Carolina is not only one of the top summer destinations in the US, but also one of the top weekend getaways in the US for couples. The Outer Banks provides both an ideal place for a relaxing week-long vacation with the kids, and the perfect spot for a romantic getaway. If you enjoy the outdoors and love mountain scenery, Yosemite National Park is another great suggestion for a family or romantic weekend getaway. 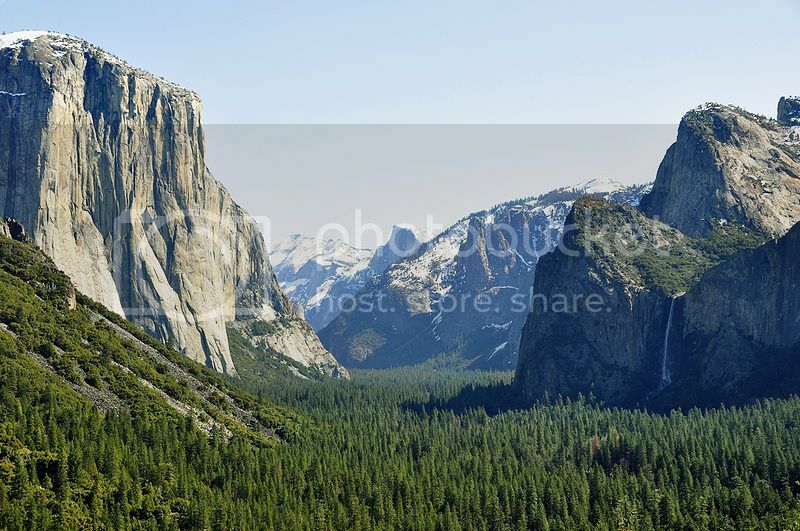 There are lots of fun things to do in Yosemite National Park like ranger walks through the valley, and watching the sunset from one of Yosemite’s viewpoints such as Tunnel View, which offers great views of El Capitan and Half Dome. It’s true that Yosemite National Park draws a high amount of crowds during the summer, but as long as you’re not staying in Glacier Point, the crowds won’t be much a problem in nearby areas outside of Yosemite Valley. Tuolumne Meadows, Buena Vista and Foresta are all outside of the valley, yet these three places are within a short drive of Yosemite Valley. Door County Wisconsin is one of those vacation spots in the Midwest where you can easily spend a month-long vacation. If you love nature and water sports, Door County is another of the top weekend getaways in the US for families and couples. You can enjoy both outdoor and water activities such as snorkeling, fishing, beach camping, hiking and boating along the majestic Lake Michigan. 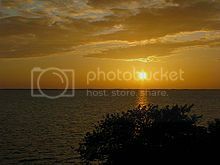 Door County is sometimes referred to as Cape Cod of the Midwest because of its striking similarities, and it’s a nice alternative to the popular seaside resort of Cape Cod Massachusetts. Asheville is another good suggestion for a fun weekend trip with kids, though you’ll be glad to know that Asheville North Carolina is one stunning place to getaway on a romantic vacation. There is no doubt that Asheville is one of the top weekend getaways in the US for families and romantic couples because of attractions like Chimney Rock and Biltmore Estate which is one of the most interesting places to visit in North Carolina. Weekend vacation spots in Georgia don’t come as romantic and family-friendly as the beautiful and historic city of Savannah Georgia. If you’re a couple, you can truly have a memorable romantic vacation in downtown Savannah strolling one of its many parks, and by staying in one of the historic inns to really soak in Savannah’s historic feel. Another good thing about Savannah, especially if you’re traveling with kids, it’s that you’re only minutes away from the coastal city of Tybee Island, and the seaside resort of Hilton Head where you can enjoy water activities and wildlife watching tours. Lastly on our list of top weekend getaways in the US, it’s the beautiful city of San Antonio, which is one of the most romantic places to visit in Texas hands down! Everything about San Antonio, from the boutique shops and river-side cafes to the stunning cobblestone River Walk and charming locals makes a trip to San Antonio one of the best places in the country for a romantic vacation. 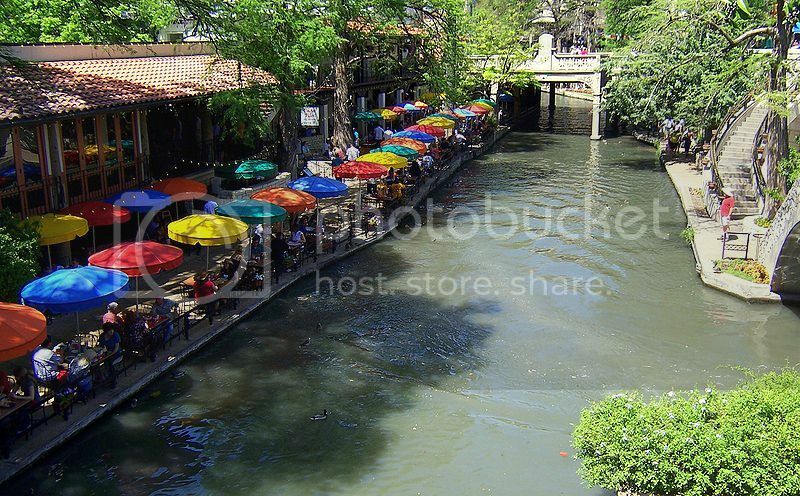 You can enjoy pleasant walks along San Antonio’s River Walk, book a chartered tour to explore San Antonio’s attractions, or book a romantic dinning experience for the two of you!